It's every Englishman's dream - walking out at Wembley with Three Lions on your shirt. 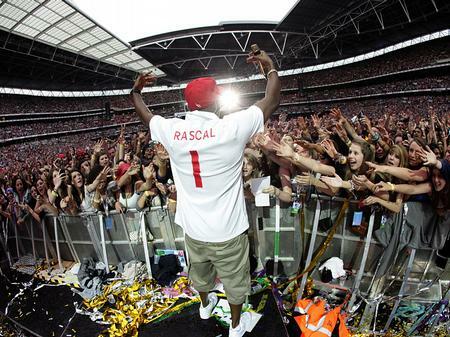 Dizzee lives the dream and milks the love from the crowd. WATCH: Dizzee Rascal Teaches Us How To Rap... And It's Weirdly Easy!